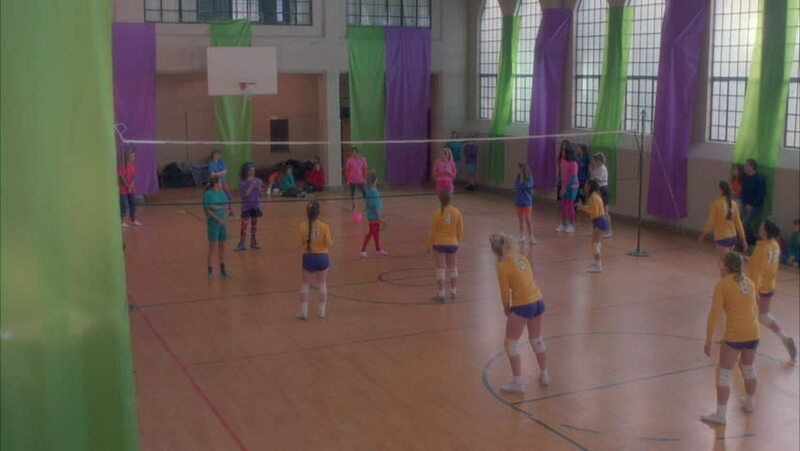 hd00:11MOSCOW - NOV, 14, 2016: Serving team are fierce fight for ball and win point on volleyball game in school gym. Every year, volleyball passions in Moscow are becoming more popular. hd00:10RUSSIA, SAMARA - JAN 5, 2014: People walk by stairs near escalator in superstore IKEA. Aerial view. IKEA is worlds largest furniture retailer, founded in Sweden at 1943.